he is brilliant at skilling people up. hi messi i just want to tell u that football without u s nothing ur like the taste for food if there no u there s entertaining in this game .alot of people say to me that i look like u my face s similar to yours and this s a proud for me. Messi is the best he is really nice and try not to foul not only that but he does not foul on purpose. He was taken to Barcelona, Spain at age 12 or 13 because he was so talented in soccer. He try to win but he knows that if he does not he knows it’s a game and it is just to have fun and if you win well that’s great. He does not brag and think he is the best unlike Cristiano Ronaldo who thinks he is the best. He likes to congradulate other teams when they win or don’t. He is very humble and noble. 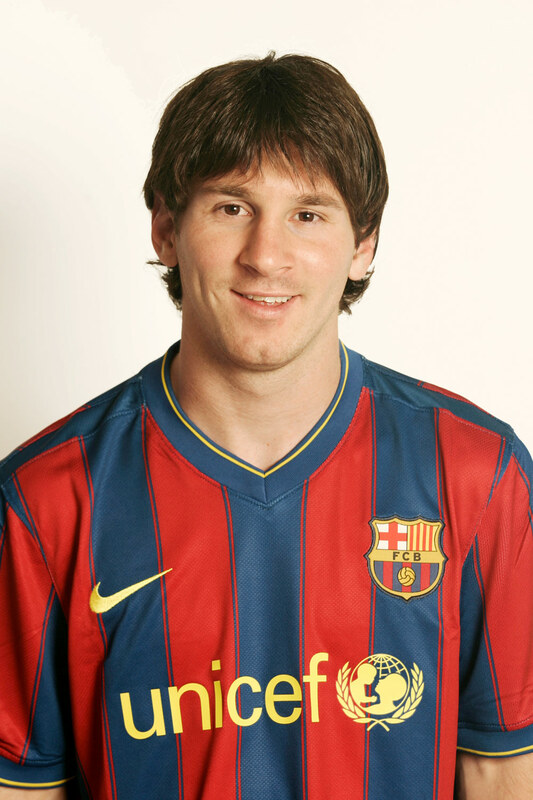 I LOVE YOU MESSI :)!!!!!!!!!!!! I LOVE YOU:)!!!!!!!!!!!!!!!!!!!!!!!!!!!!!!!!!! Messi es el mejor que es muy bueno y tratar de no falta no sólo eso, sino que hace falta no a propósito. Fue trasladado a Barcelona, España a la edad de 12 o 13, porque era tan talentoso en el fútbol. Se trata de ganar, pero él sabe que si él no sabe que es un juego y es sólo para divertirse y si ganas, así que es genial. No es jactancioso y creo que es la mejor diferencia de Cristiano Ronaldo, que cree que es el mejor. Le gusta congradulate otros equipos cuando ganan o no. Él es muy humilde y noble. 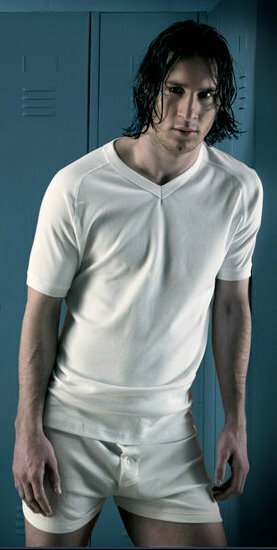 TE AMO MESSI :)!!!!!!!!!!!! TE AMO :)!!!!!!!!!!!!!!!!!!!!!!!!!!!!!!!!! !